The unique contribution of Austrian avant-garde film to world cinema is universally acknowledged. Yet there is no single English book dedicated to illuminating its historical and aesthetic evolution. We intend to address this lack with a comprehensive publication. 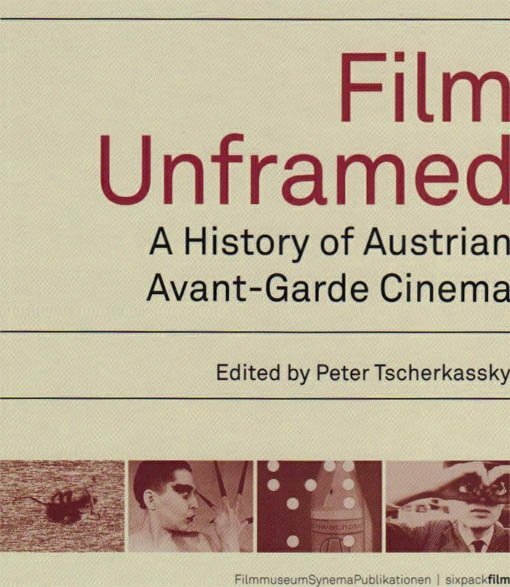 The core of this book will consist of a richly illustrated text that provides an exhaustive description of avant-garde film production in Austria, both past and present. James Benning’s films are among the most fascinating work in American cinema. He explores the relationship between image, text and sound while paying expansive attention to the "vernacular landscapes" of American life. 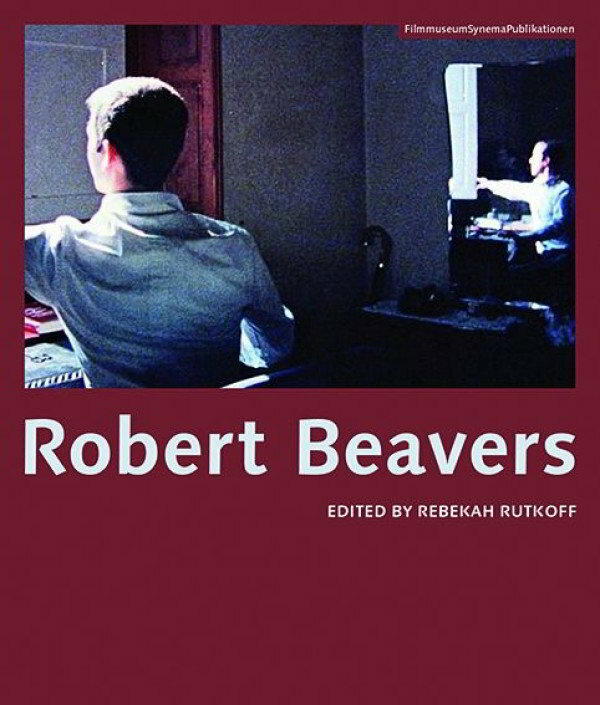 This volume traces Benning’s artistic career as well as his biographical journey through the United States, from Wisconsin to the East Coast to Southern California.